The decision to undergo surgery is complex and very personal. At Restore SD Plastic Surgery, we want to make sure that your aftercare is approached with the same attention to detail that goes into planning and performing your surgery. 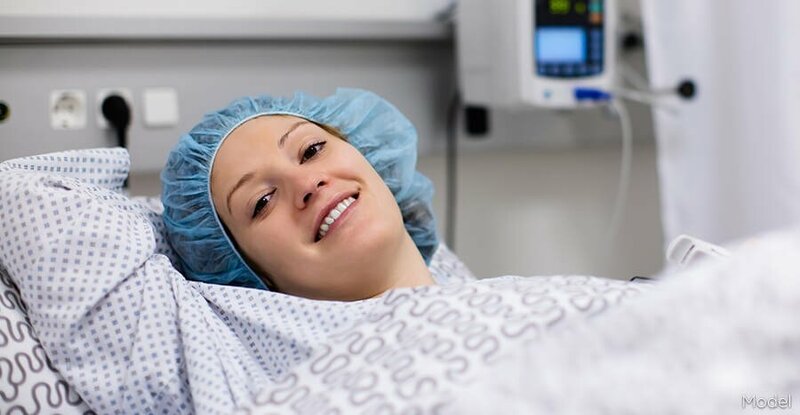 We have specialized plastic surgery recovery nurses that can spend time with you following surgery to keep you comfortable and well cared for during the healing process. Having additional peace of mind during recovery will allow you to focus on recovering and enjoying your surgical results. We are happy to facilitate aftercare with one of our many talented, professional, and experienced nurses so that your recovery is as safe and smooth as possible. You will likely have a relative or friend who wants to assist with your recovery. While your friend or loved one may offer to help in your recovery following surgery, there are some things that friends and relatives are just not equipped to handle. Please know we are happy to arrange for a specialized recovery nurse to assist with the medical aspects of your recovery. Your friend or relative can focus on being there for you emotionally while the nurse can ensure that your recovery proceeds along smoothly. Depending on the procedure, a nurse may stay just one night or multiple days as your comfort level dictates. For many family members and friends, a specialized recovery nurse offers an additional measure of safety, comfort, and expertise in the recovery process. The outstanding customer service that you experience with Restore SD Plastic Surgery doesn’t stop when the surgery is complete. Our aftercare program, follow up, and scar management plan are all designed to give you a first-class experience and access to our dedicated and talented team as you progress through the stages of healing.